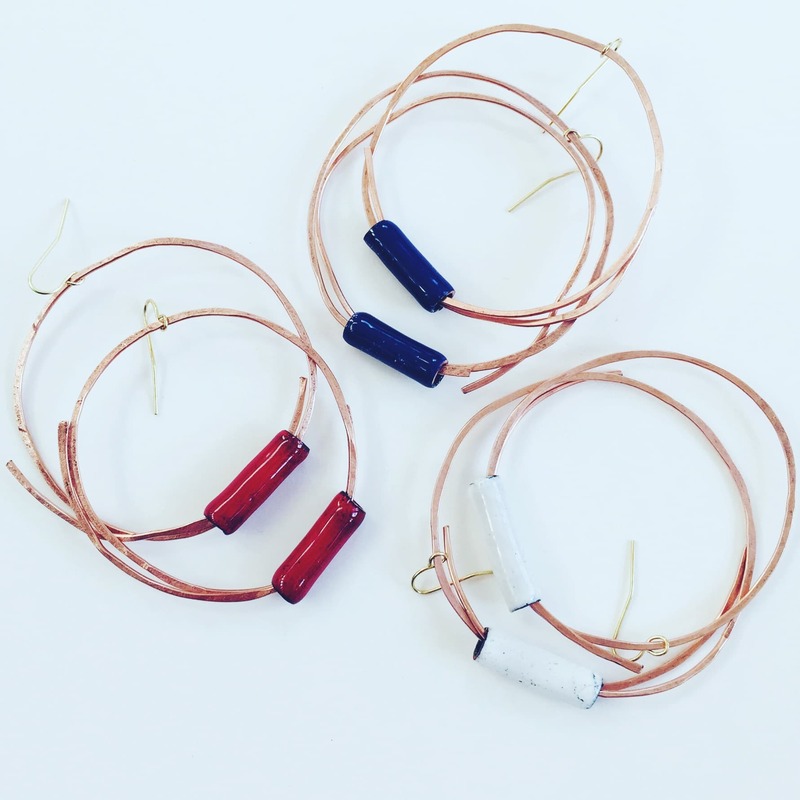 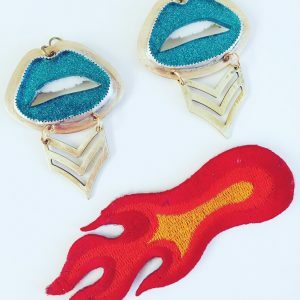 View cart “Enameled Tube Earrings” has been added to your cart. Save the Bees Earrings. 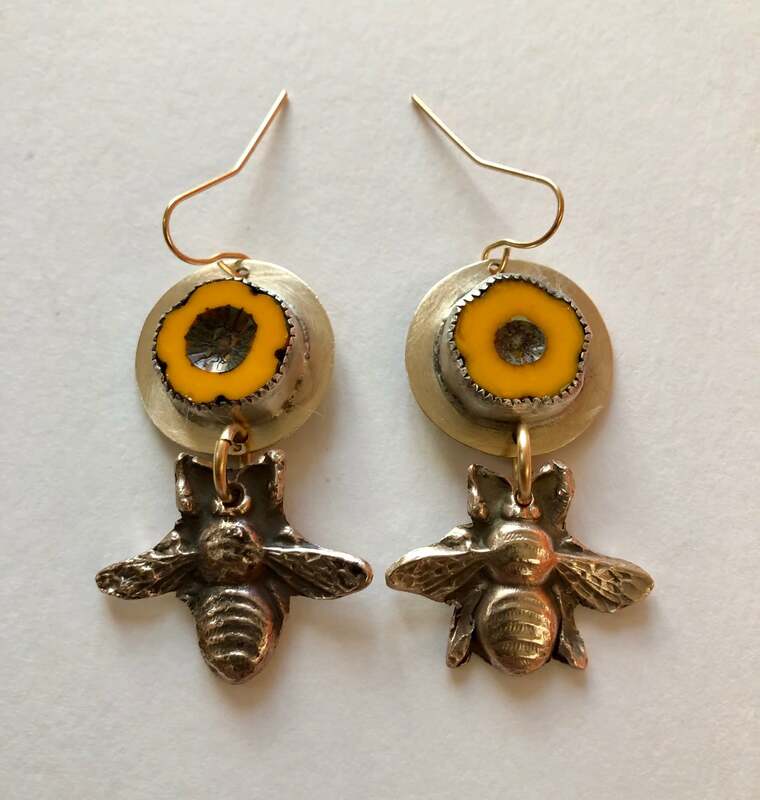 These earrings are dedicated to honey bees which sadly, have just been added to the endangered species list. 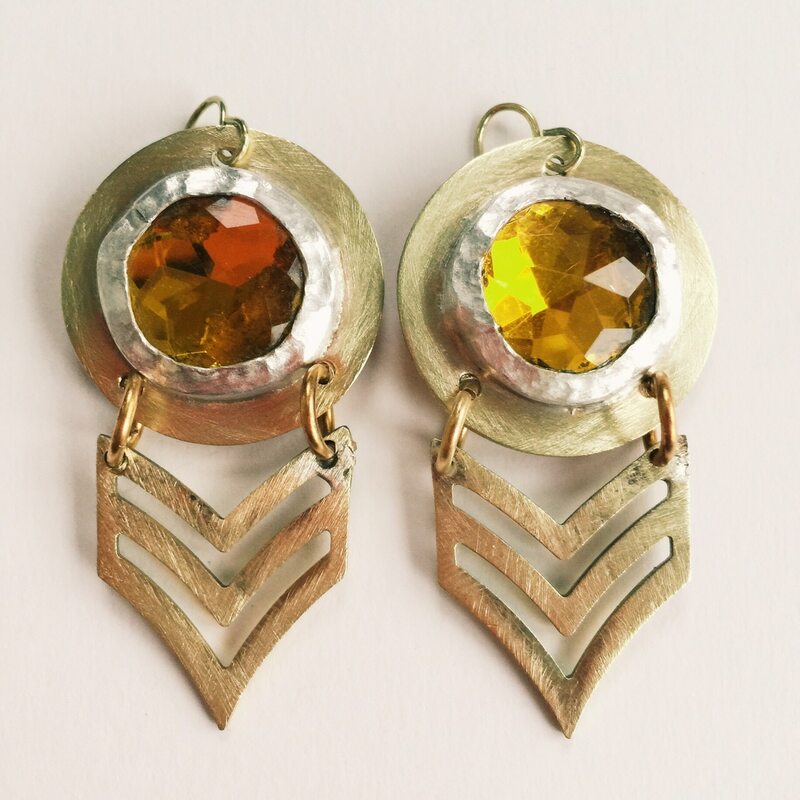 They are crafted out of beautiful Czech glass hawaian flower beads that are set in silver and brass. 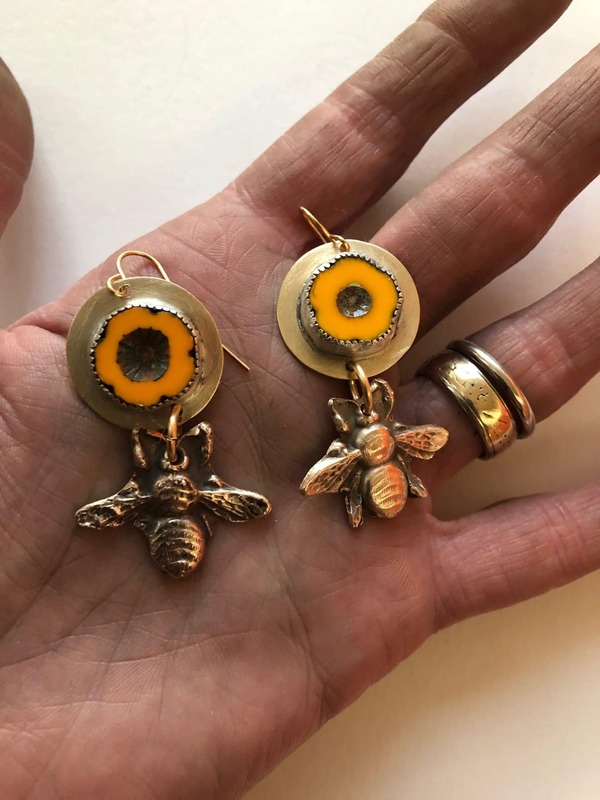 The bee charms are caste bronze.